(Lost my mind?) 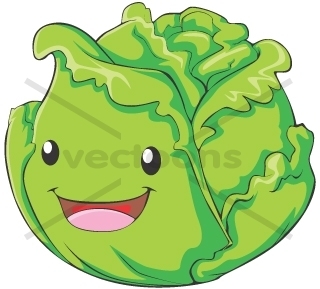 I’ve searched my two refrigerators, and the car, and no head of cabbage. Apparently it didn’t make it home? I distinctly remember selecting…, and putting in a plastic bag, in my shopping cart!! I forget things (like names) but a veggie purchase is indelible in my mind. ← Something to consider ! !